Newport Skinny Tea review + Giveaway | Who Let the Mum Out? I love tea and I think fitness tea is a great concept. I got the Mermaid Cove Metabolism Tea and Newport Skinny Evening Tea 21-day program. This program is supposed to help you gain more energy and be healthier. 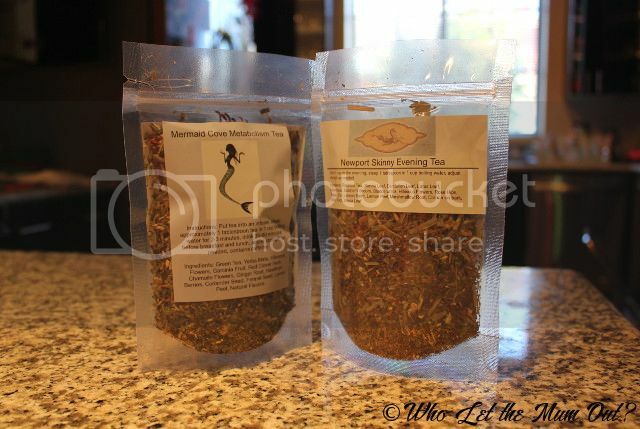 The Mermaid Cove Metabolism Tea is used before breakfast and lunch. I drank it 30-60 minutes before my meal like it said on the packaging. The tea has a mildly sweet, earthy taste. I was feeling energetic after 10 minutes. I love how it made me more alert and I felt less bloated. I didn’t feel like eating much after I drank my cup of tea. It motivates me to start doing things like working out and housework. 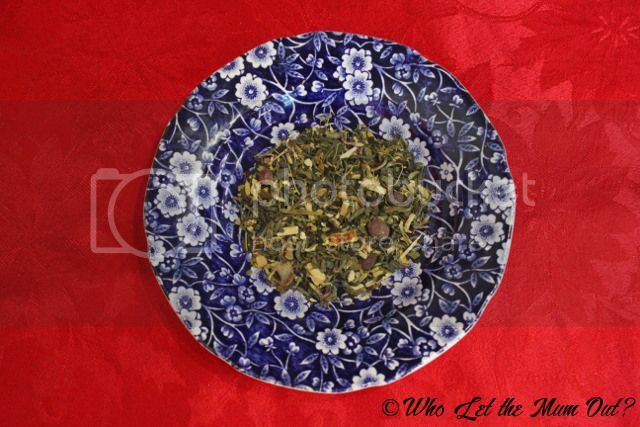 The loose tea contains green tea, flowers, and other good flavors like ginger root and fennel seed. 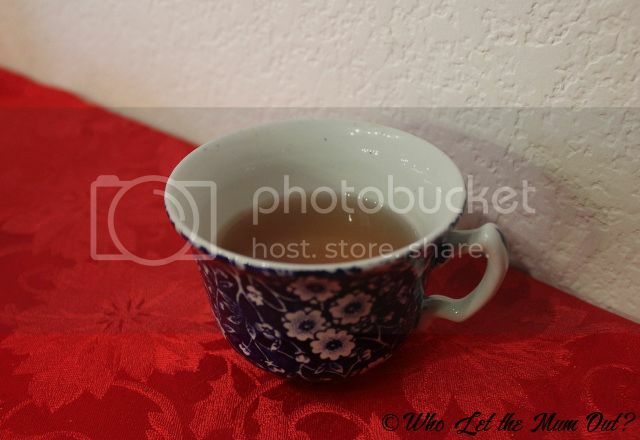 After my dinner, I had a cup of the Newport Skinny Evening Tea. It has a lovely amber color. The loose tea has a great sweet taste to it. 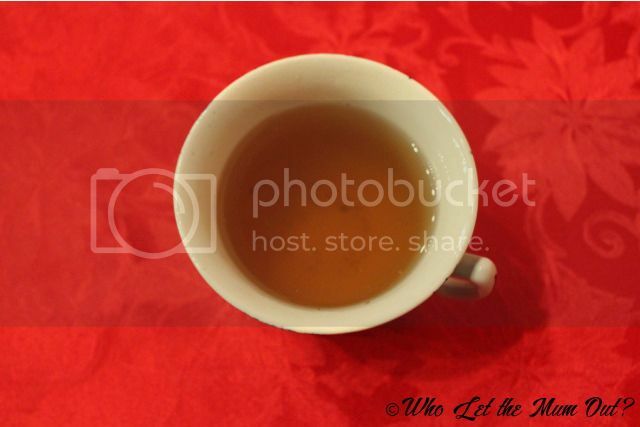 The tea also gave me energy which is great because a big dinner sometimes makes me sluggish. 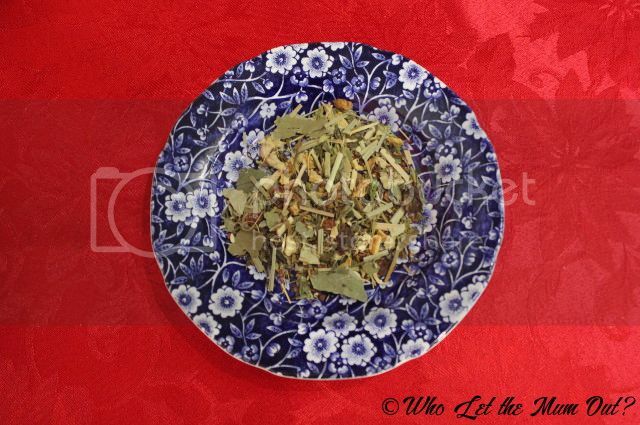 The tea contains roobios tea, lots of leaves like dandelion, senna and lotus and other good stuff like lemongrass, rose hips and cinnamon bark. I really enjoy these teas. It’s great to detox your body and make it healthier. The tea leaves are great quality and smell lovely. I love how much energy it gives me. I feel like I can get a good workout in or get a lot accomplished after drinking the Mermaid Cove Metabolism Tea. I would definitely buy their teas again. If you’re looking to get motivated for exercise or get healthy, I recommend buying the Mermaid Cove Metabolism Tea and Newport Skinny Evening Tea 21-day program. It will give you lots of energy and make you feel awesome. Check out Newport Skinny Tea’s website for all their great tea products. The Giveaway has ended. Thanks for entering! Disclosure: This post is sponsored by Newport Skinny Tea. All opinions are my own. I’d love to win the Newport Skinny Tea’s 21 day package because I need more energy. I’m always tired. Plus if it helps with fitness and health too it’s a win win for me. I’d love to try the Newport Skinny Teas because I’m so tired all the time and if it can help get me up and going I’d love it. I need more energy. I think I’m in need of a good detox! Rhonda Martin recently posted…Ergo Chef My Juicer Giveaway Going On Now! It does give you lots of energy and curbs your appetite. It gives you motivation to work out. I can’t wait to try this out. Sounds great! It’s tasty and helps motivate you.